Can’t make it through the cold, rain and snow without a new pair. I know! 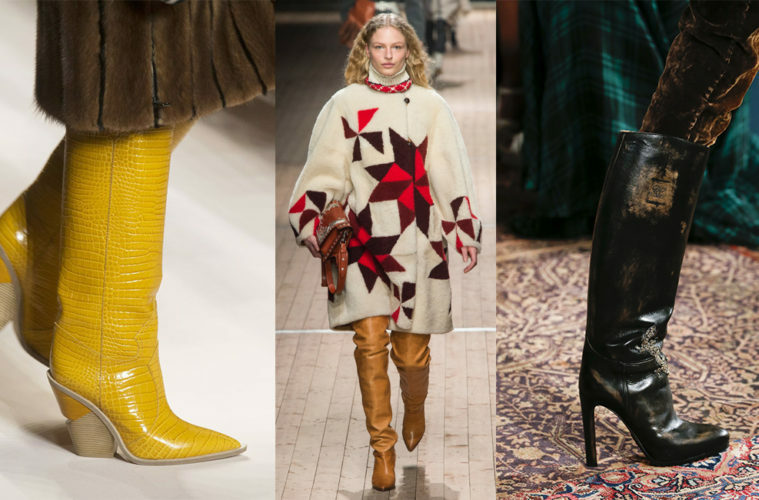 Even if you are far from needing the 11th pair of boots, I still had to put together this boots trends list for fall. It’s also my duty to remind you that regardless of what’s hip or basic, high-fashion or affordable, there’s always something out here for you. Therefore, let’s boot this thing right now. Here is my top-hop-bop shoe list for the end of 2018! 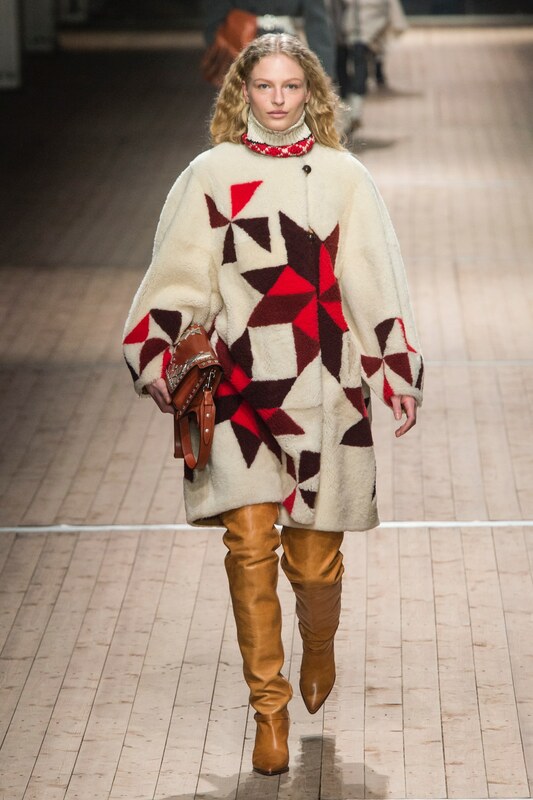 If you want to channel the “patchwork and beading personal project-like” shoes then this is the trend for you. 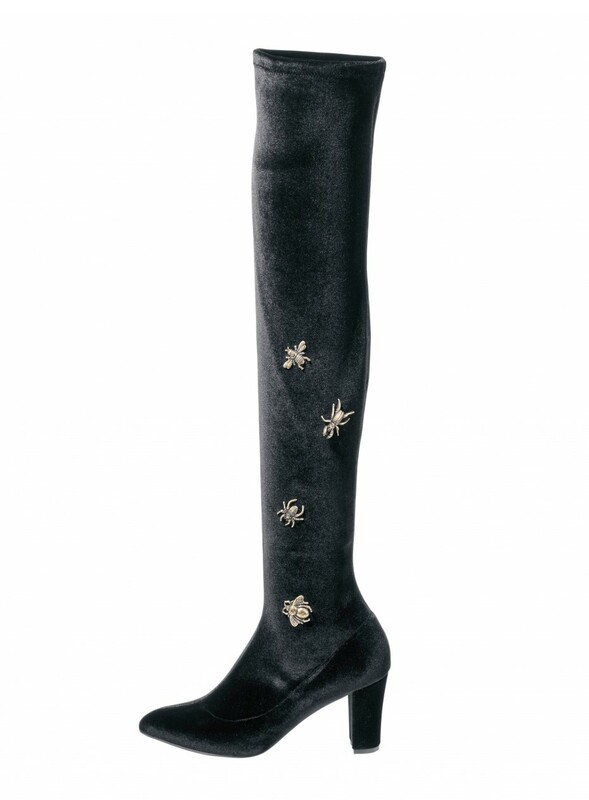 The bouclé and pearls boots from Chanel Couture remind me of the 90’s sweaters. So why not wear such a pair with any knitted piece in your closet? 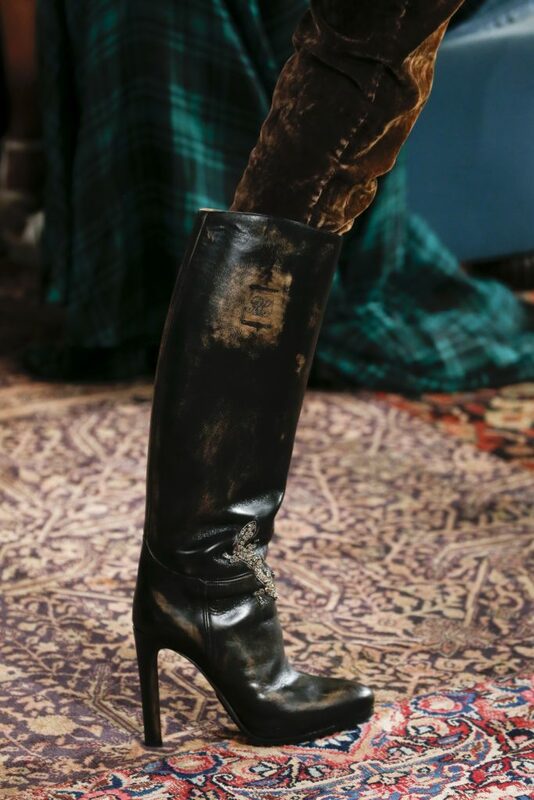 What about a tall, eclectic boot? 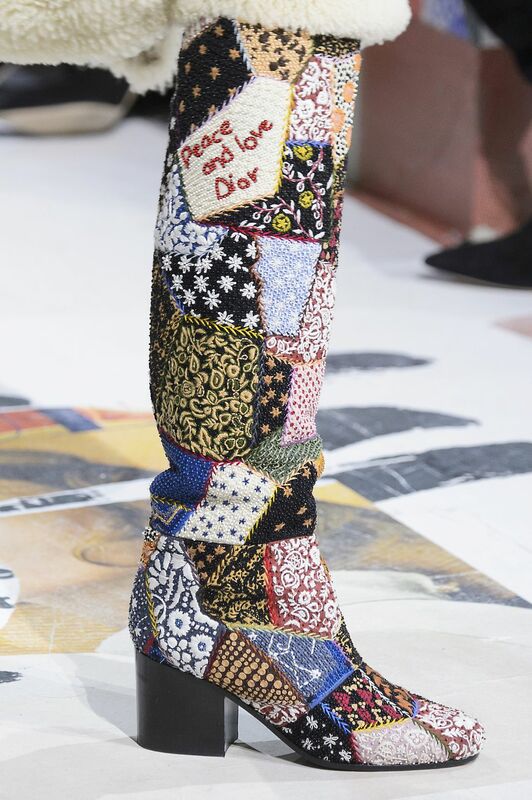 Those jacquard Dior boots are phenomenal! Even your mom would agree. Peace and love! 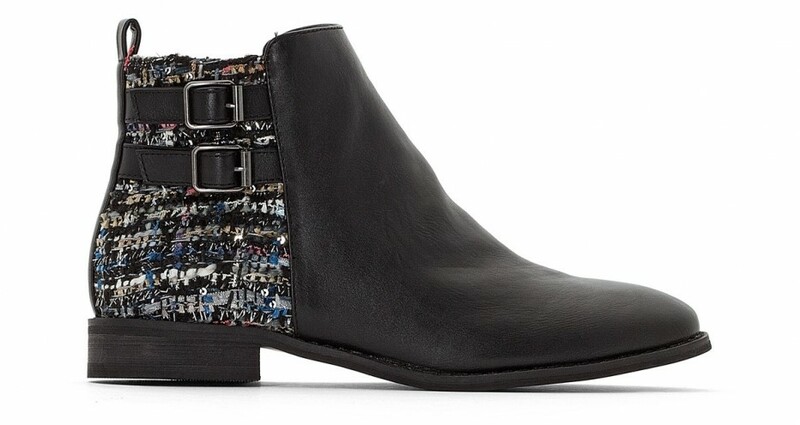 Coming down to Earth, these tweed ankle boots from La Redoute here are quite a catch. Not your regular style, but definitely versatile at any age! 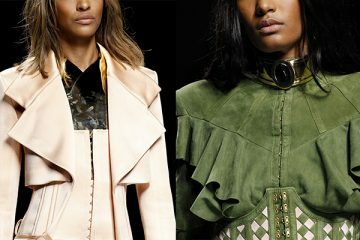 The western influences make a great return into the designer’s style agenda. The metallic and low heel design from Emporio Armani can be your go-to pair if you love skinny and frayed-hem jeans. 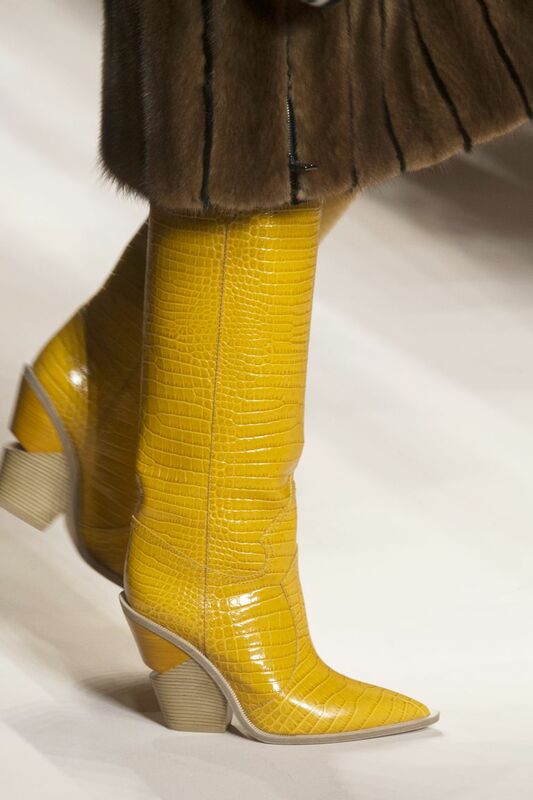 Let’s also talk about these beautiful Fendi boots in embossed leather! Sleek and edgy, they’re a perfect match for any plaid midi dress. 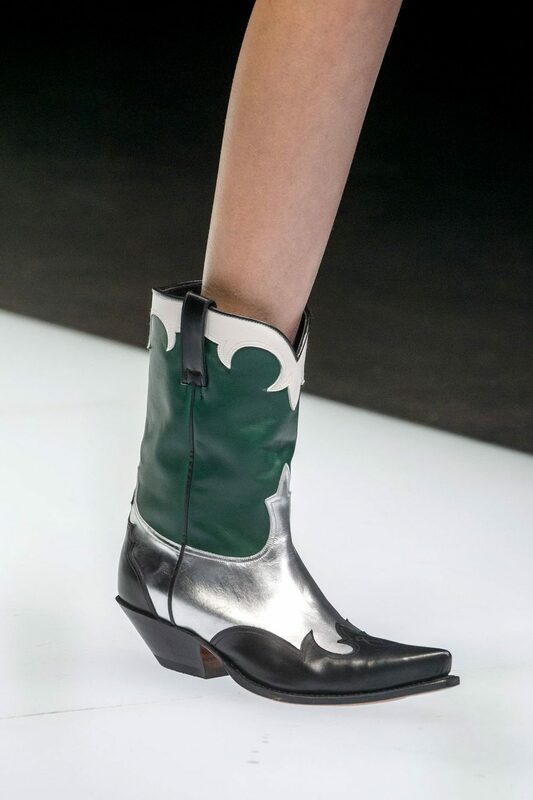 Cowboy ankle boots from Heine here. 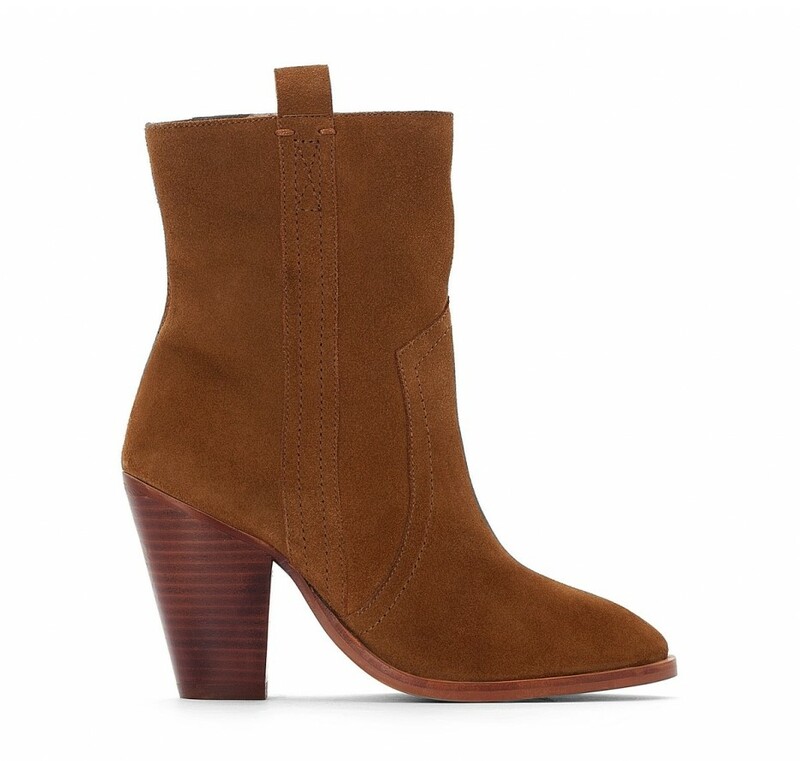 These brown suede boots can go with many effortless outfits. Try them on with a vintage lace dress or with a striped shirt and a hoodie. Just own it! Don’t think it’s too much! 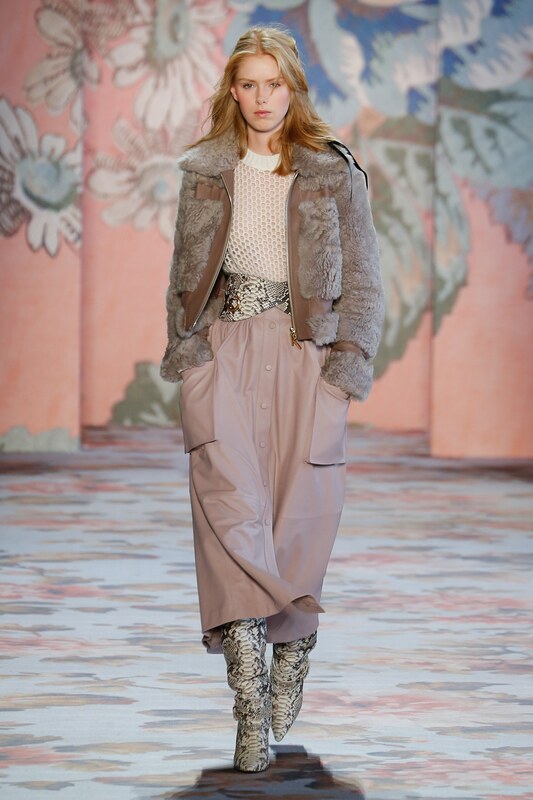 This fall 2018 trend is eccentric but easy to tame with neutrals and layers. 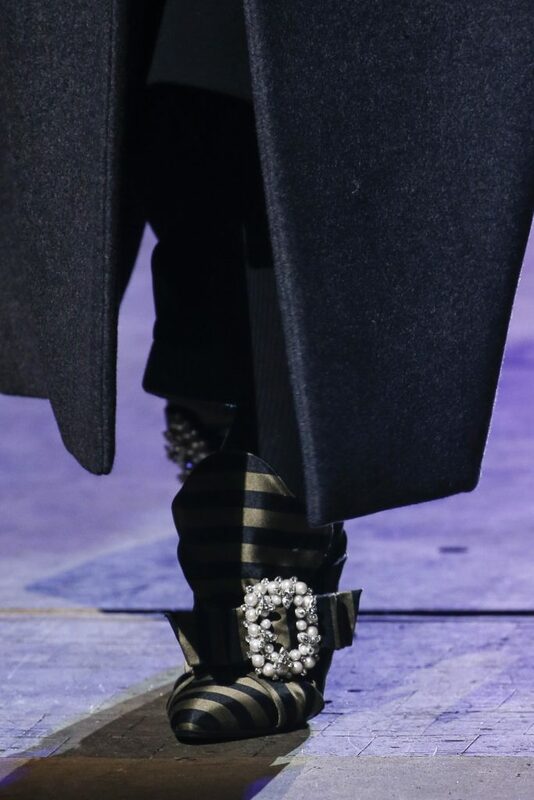 The low-heeled/flat ones on the left are from Lanvin. Ready for any Paris street, these babies will stay at the top of the #shoestagram hashtag! 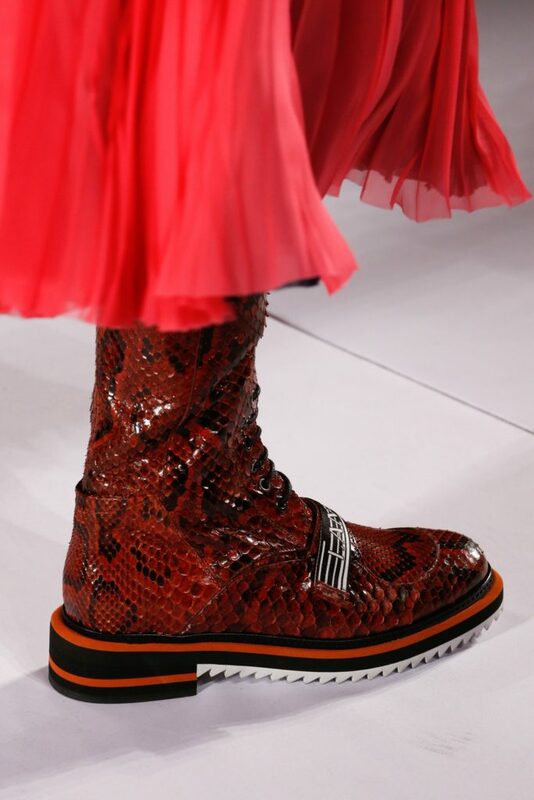 I’d personally choose the python skin pointed boots shown at Zimmermann. My pleated skirts would be happy to meet them! You need to make yourself seen in the snow. 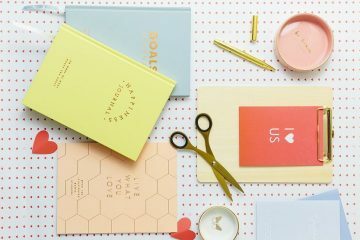 You’ll thank me when it’s cloudy and gloomy outside! 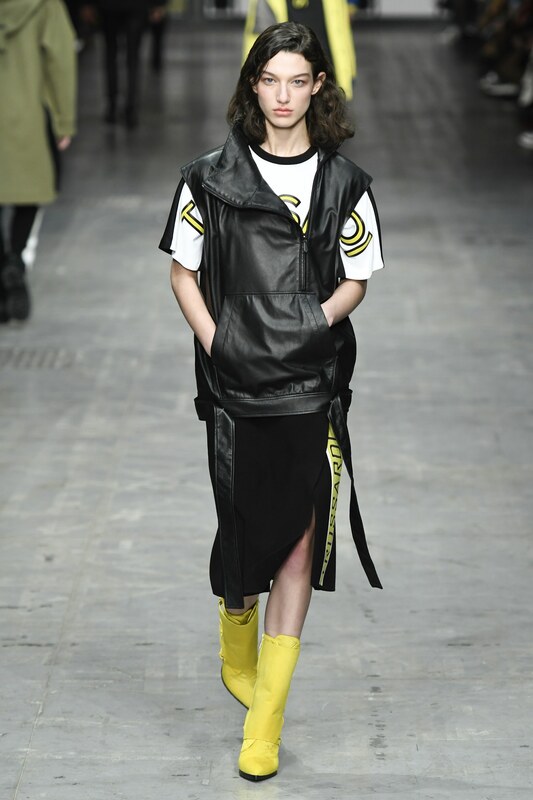 Yellow and red were the predominant colors on the runway. From left to right: Red Valentino, Trussardi, Zadig&Voltaire. All about the legs! 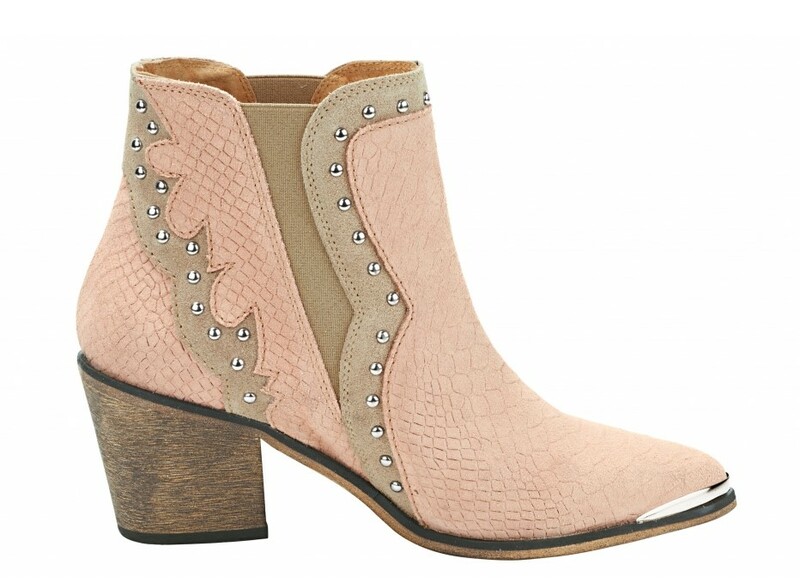 A colorful pair of boots can become your signature. Wear them with demure dresses and coats for streets-style perfection! 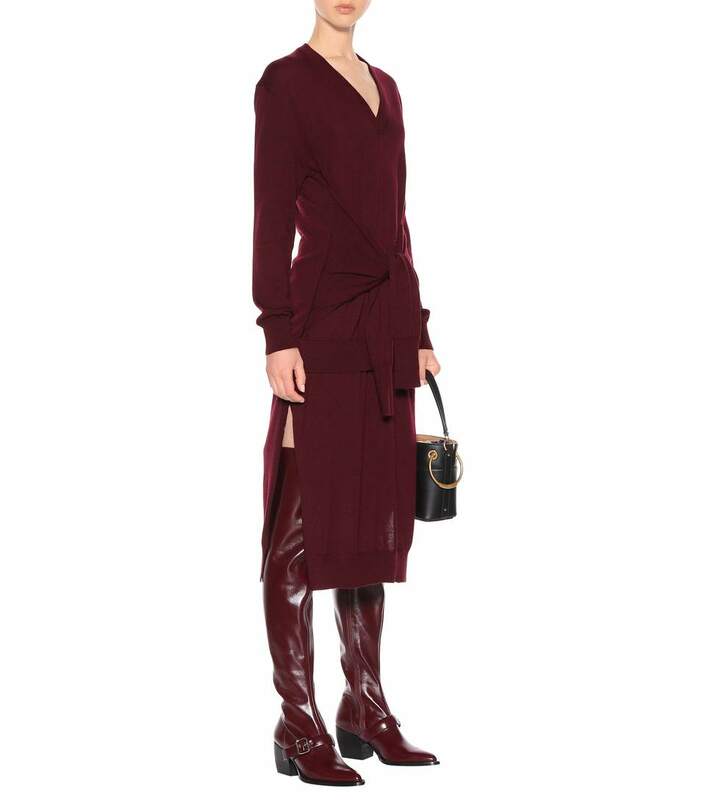 The red ones below are suited for mini skirts and all sorts of turtlenecks. See the pair here. 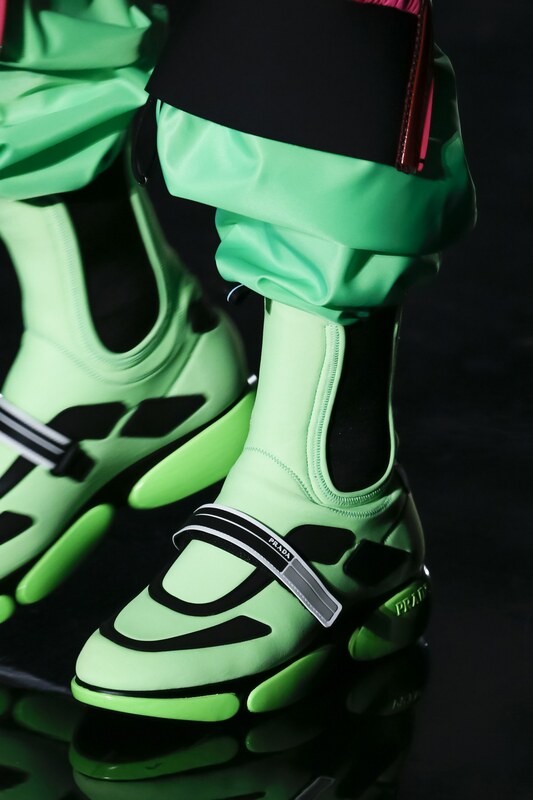 Don’t need to tell you anything about the sporty shoe trends! Or maybe I should. 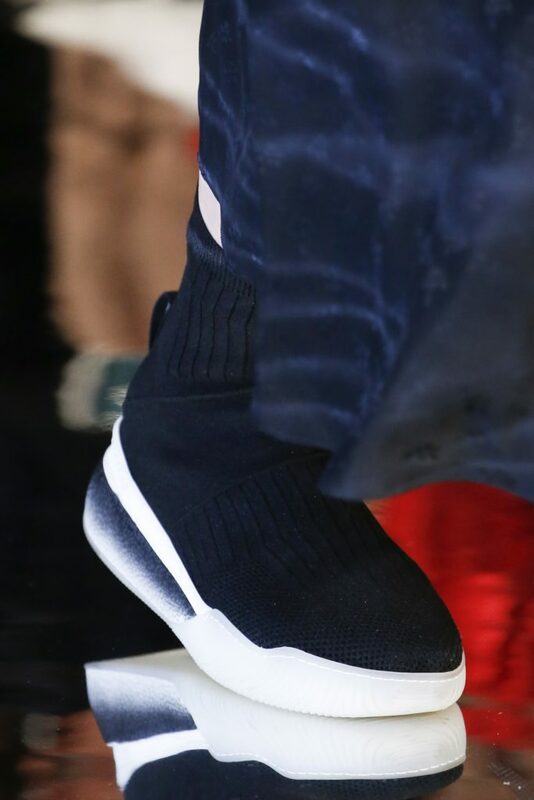 Recently, the athleisure movement started no less than 5 years ago and it escalated thanks to a couple of fashion houses which constantly sent sneakers on the runway. Actually, the first luxury brand to enter this industry was Gucci, in 1984. That tennis shoe model is still available. Prada, Yohji Yamamoto and Lanvin followed. 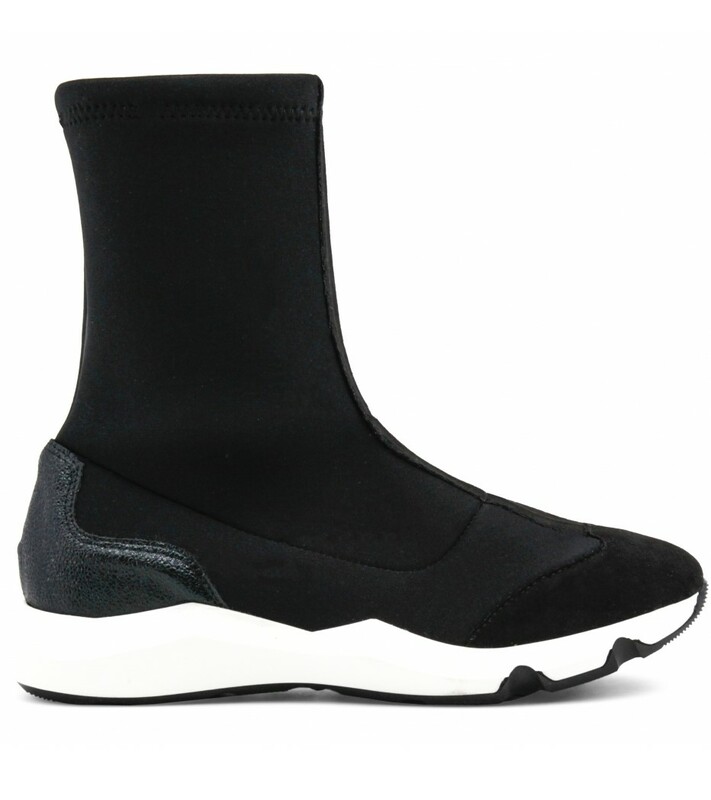 But sneakers and sock boots have never been so tied to style as they are now. Worn with anything from velvet suits to mesh dresses, these shoes somehow became indispensable. 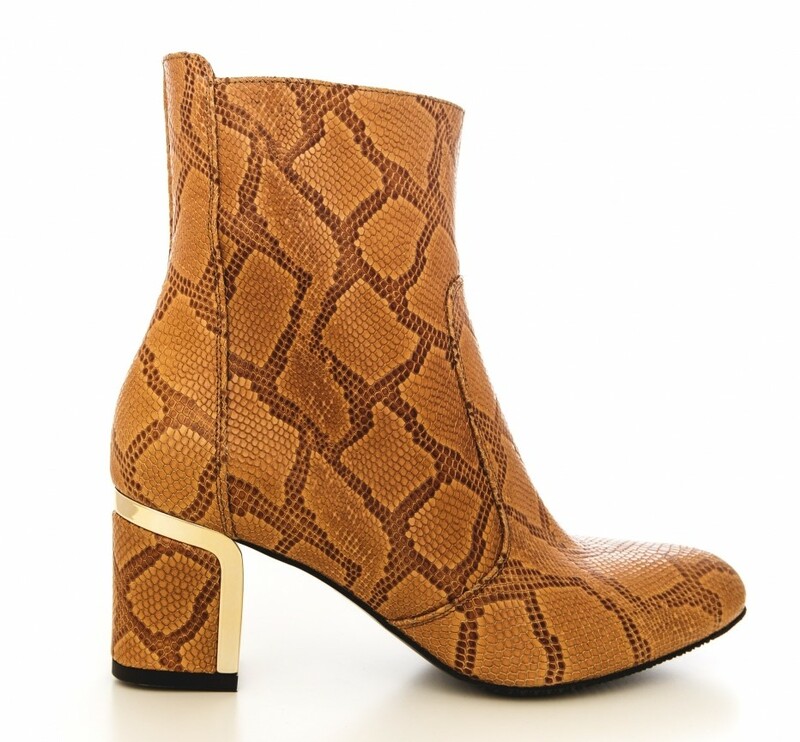 … and for something more affordable, check the Ana Lublin sock sports booties here. How high? 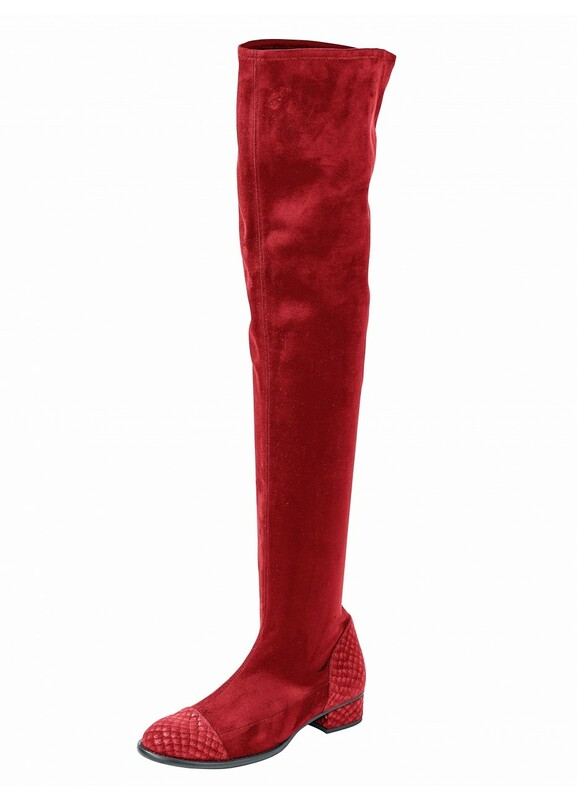 Thigh high boots forever. I love thigh high boots and I cannot hide. 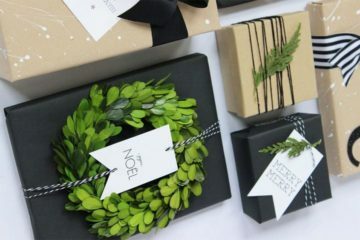 I’ve bought them in different finishes since they’ve re-become popular a couple of years ago. The chunky ones in heavy leather seem to be the next big thing but if you like the more subtle designs, opt for a velvet pair. 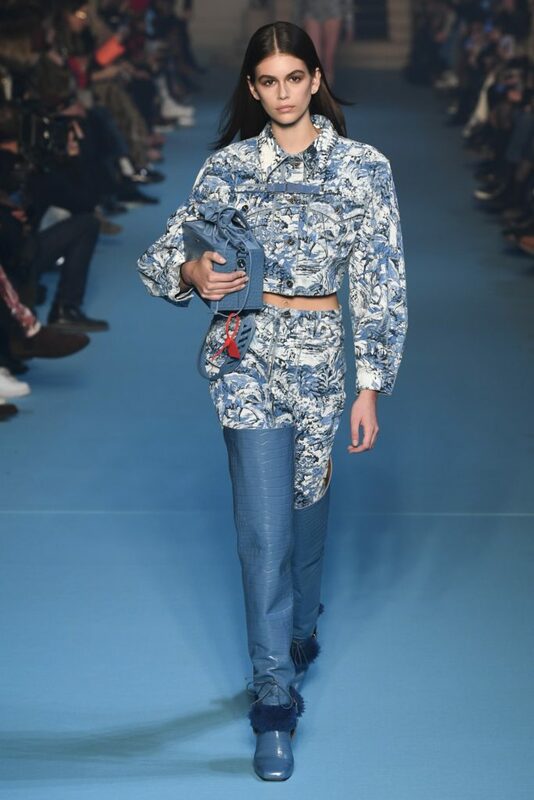 The most feminine recommendation in my boots trends – fall/winter 2018 here. 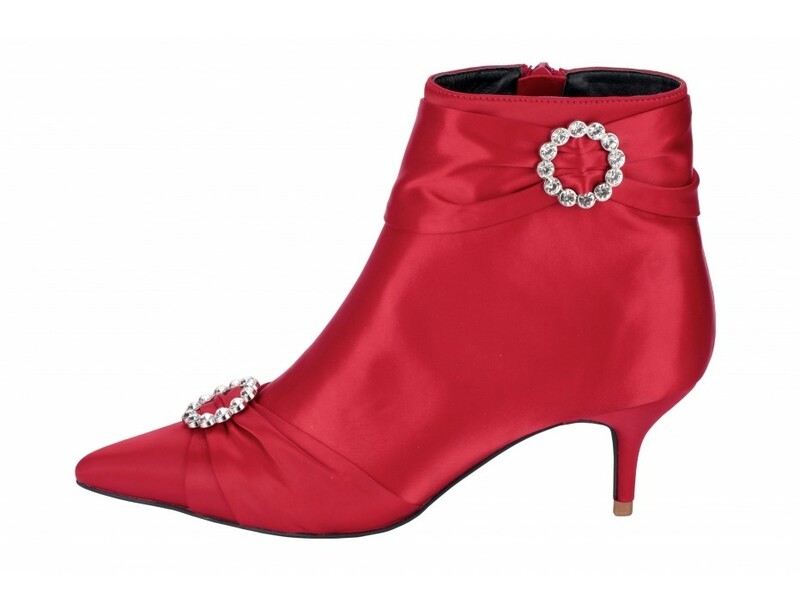 I saw this red satin pair online and I instantly thought about a contemporary festive brunch à la Marie Antoinette. Who would like to join? See details here. 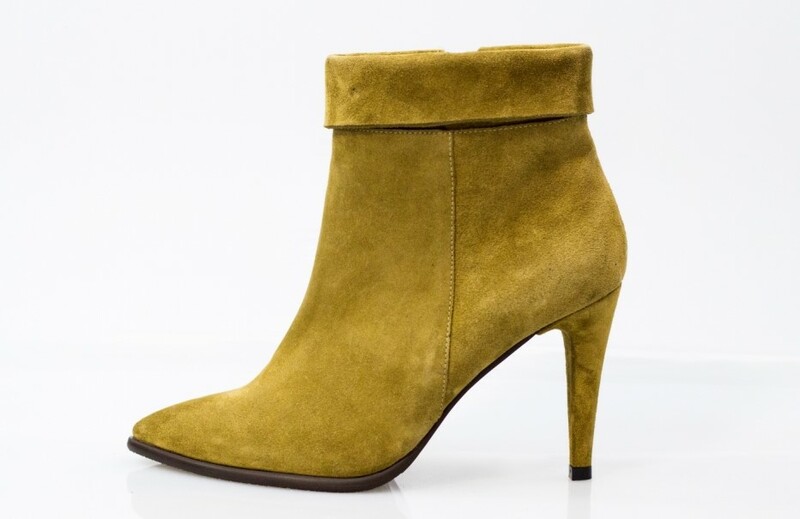 Share this boots trends report if you liked it or join the shoe conversation on Facebook&Instagram @hipboulevard.